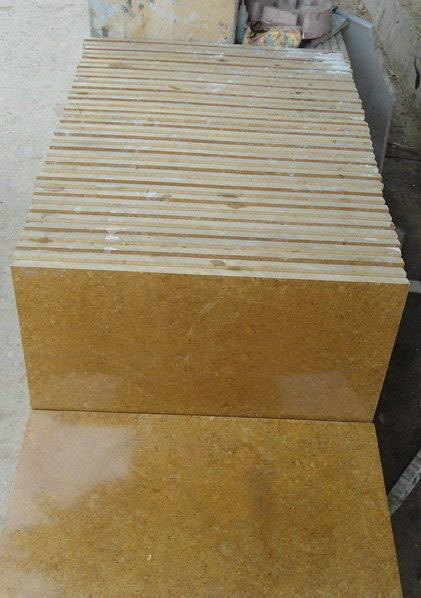 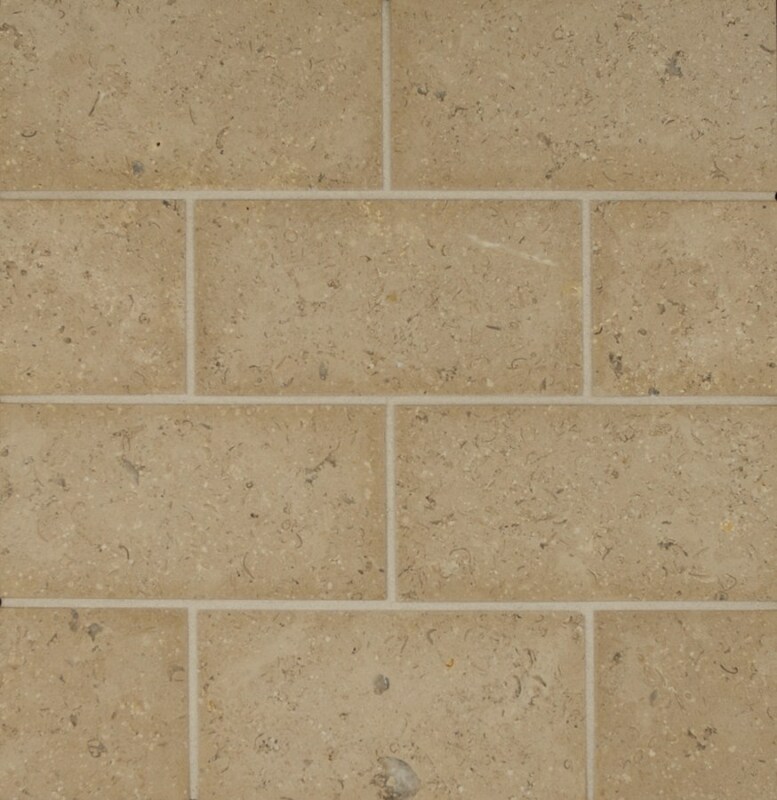 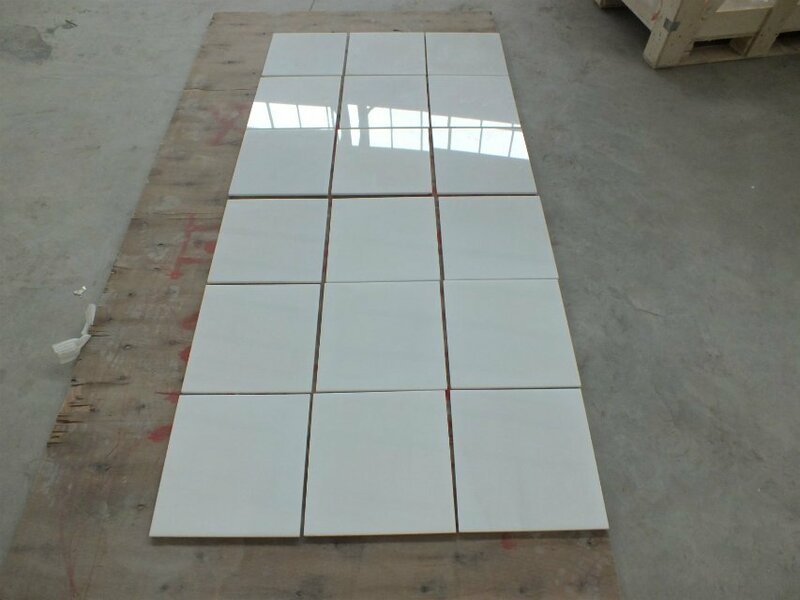 Available thickness Tile (cut to size): 10mm,16mm,18mm,20mm,30mm. 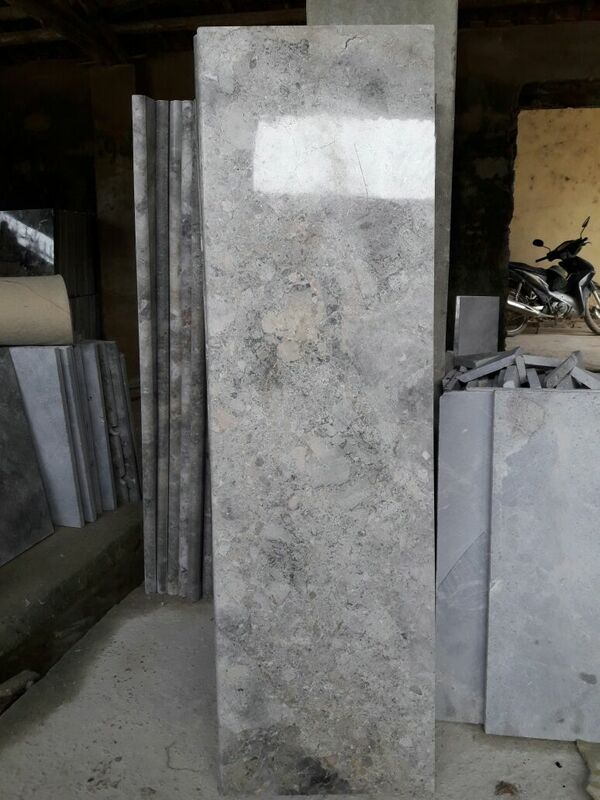 Other thickness can be customized. 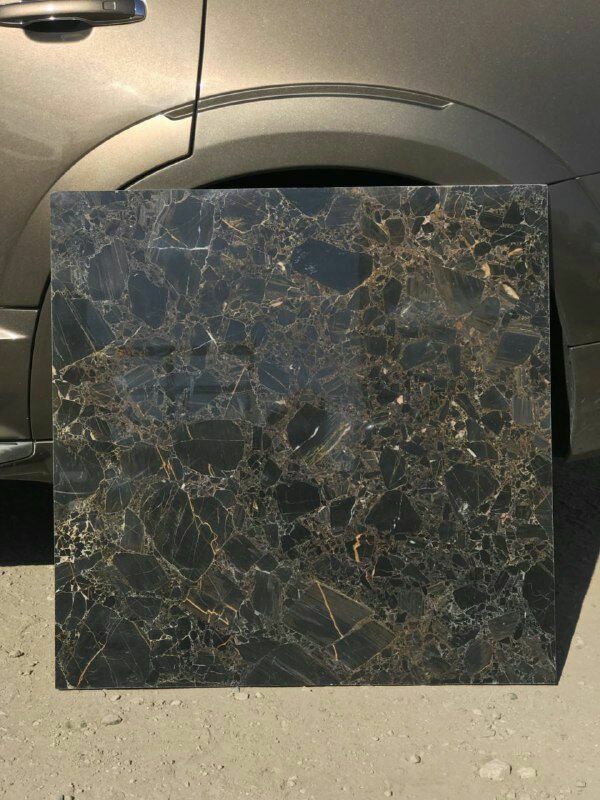 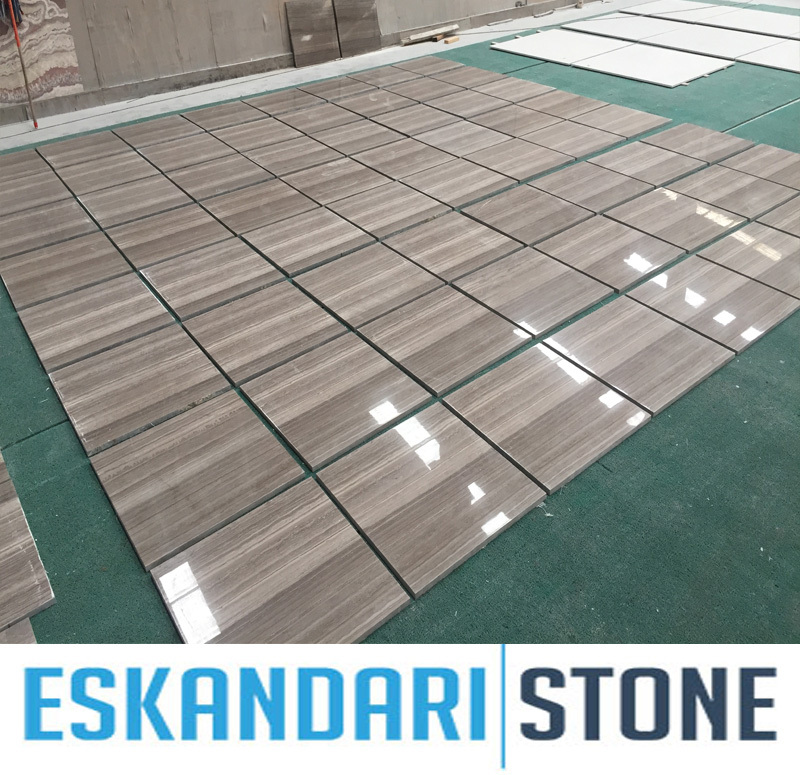 Surface finishing : Polished, Honed, Sandblasted, Brushed,Antique,Flamed,etc..
Brown Serpegiante Coffee wood grain marble tiles is Marble Tiles from China, welcome to buy Brown Serpegiante Coffee wood grain marble tiles with good quality and price from China suppliers and manufacturers directly.